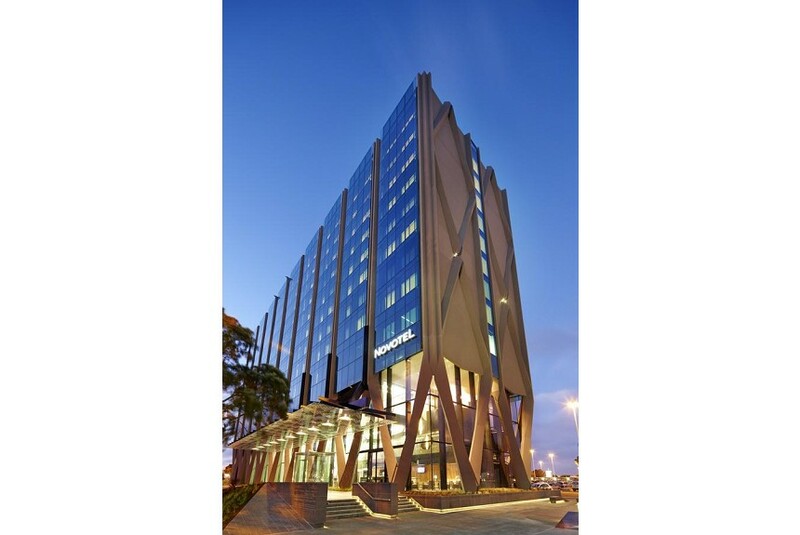 Land in 4-star plus comfort at Novotel Auckland Airport hotel outside the international terminal. Full-length soundproof windows give your stylish room natural light and peace and quiet. Breakfast, lunch and dinner is served in time to meet your flights, and the greenery of the bar's "living wall" is a great place to relax while you wait for take-off at Novotel. Meet at Novotel Auckland Airport with a choice of boardrooms or conference and event spaces with capacity up to 315 delegates.